Are you planning on selling a home? Is your home electrical system up to code? When you want to sell a home it is important to know the condition of your home’s electrical system. Both state and federal building codes can dictate the home licensed of occupancy and if the home is safe to live in. 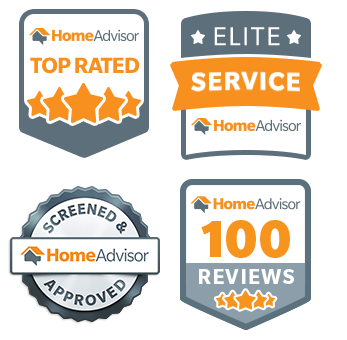 When a buyer approaches a home with the intent of buying it they will often have the home inspected to make sure it is safe and a worthwhile investment. If the home’s electrical system is not up to code that can decrease the value of the home and deter buyers. Simon Electric will share basic code standards and why when you’re planning on selling a home you may want to have your home electrical system inspected first. Can You Sell a House that Doesn’t Meet the Electrical Code? When selling a home as the seller you are not required to do anything regarding the home’s condition before you sell. However, the home’s condition can affect the price of the home. When evaluating a home the electrical system is one of the major components that can have a major affect on the home’s value. 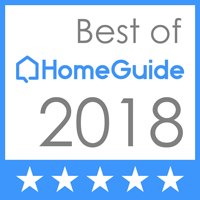 Most sellers want the most out of their home’s value which is why before a sale many will begin renovating their home and making repairs or upgrade to help improve the sale of the home. Can I Get a Mortgage or Insurance on a House that has Code Problems? However, it’s not just the value the seller has to worry about, it is also the buyers. If a buyer is buying a home that is not up to code they can have a few challenges they must face. Often homes that have electrical systems that are not up to code, the sale can be completely denied by homeowner insurance companies. There may even be legal penalties and financing issues. 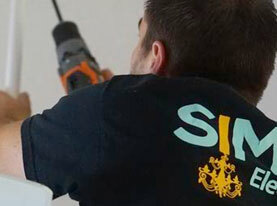 Inspecting and updating your home electrical system and making sure it is up to code can help both buyer and seller. Power Supply Amperage Too Low: Some of the most common code violations that are found (mostly in older homes) are insufficient power or amp supply. In older homes most power supply is only 60-amps where the minimum standard today is 100-amps with more and more homes using 200-amps. 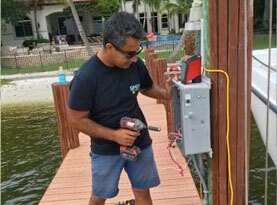 Often the home electrical system needs to have more amps installed and the electrical system updated. Old Electrical Panels: Many homes are found with either outdated or recalled breaker boxes. A breaker box or electrical panel only has a life of 30 years before they can become a safety hazard. Some breaker boxes are being recalled due to hazardous design even those as recent as the 1990’s. If you had a home built during the 1990’s or later, there is a chance you have a recalled breaker box or an aged panel that should be replaced. Outdated Electrical Wiring: A short history lesson: Homes built in the 1930’s used a knob and tube system for installing wiring. Between the 40’s and 50’s non-metallic wiring was used and during the 60’s and 70’s aluminum wiring was used. All these systems are bad which took years to learn. Many fires have been due to these outdated electrical wiring systems. Some older homes may still have these old wiring systems within its walls. If you have an older home, have the wiring inspected. You may need the entire home wiring replaced. These are but a few of the common electrical problems found inside homes during an inspection. 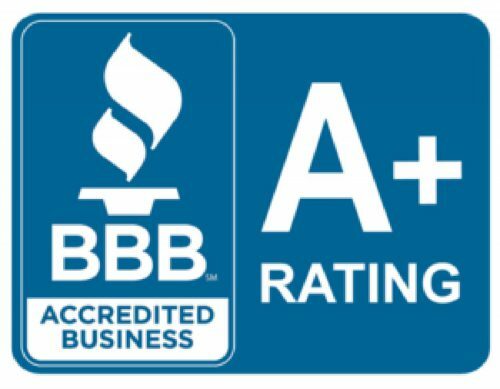 If you want to sell a home have your electrical system inspected to ensure a smoother sale. 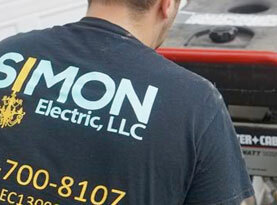 If you need help inspecting or updating your home electrical system, contact Simon Electric today.